Friendly professional DJ services for all your wedding and event needs! We specialize in Weddings! 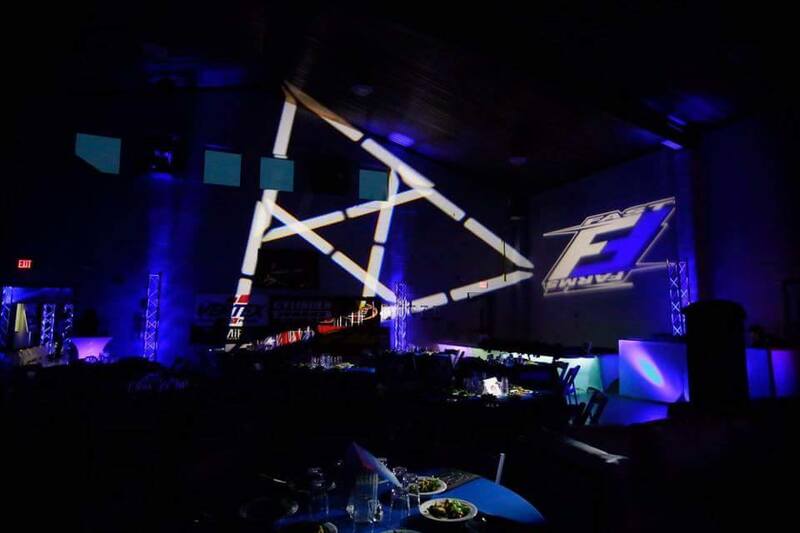 The right equipment can transform the mood and emotion of any venue, both indoor and outdoors. Let us customize your favorite classics or hit songs while you and your wedding party walk down the aisle. We will set the tone for your entire reception with a classic cocktail hour filled with jazz, classical or soft music. Your guests can start getting in the mood for your fantastic reception. 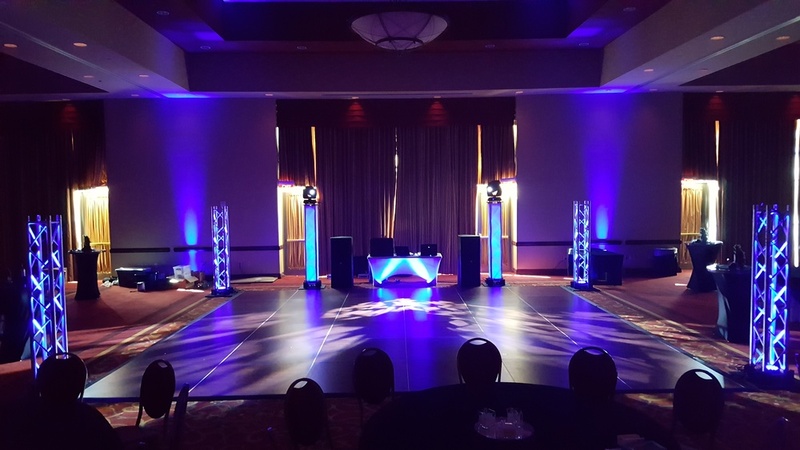 We’re not just your DJ, we’re your MC. Let us introduce the bride and groom and create soft introductions for your first dance, your father daughter dance, your cake, and more. We want your wedding to be a day EVERYONE remembers. Tell us your vision or let us make recommendations. DJ T RAV is here to compliment your special moments. Need something truly unique? Let us develop a custom special effects package for your big day, complete with spectacular visuals and jaw-dropping features. Birthdays. Anniversaries. Engagements. Graduation. School Dance. Prom. Father/Daughter Dance. Corporate Event. You Name It. There are thousands of special moments worth celebrating and we are the one company that elevates them all! 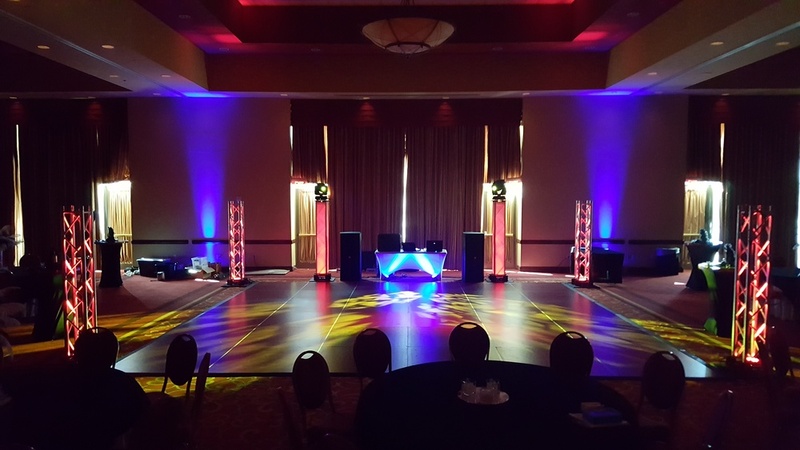 Your high-quality DJ will play host to any event in your life. 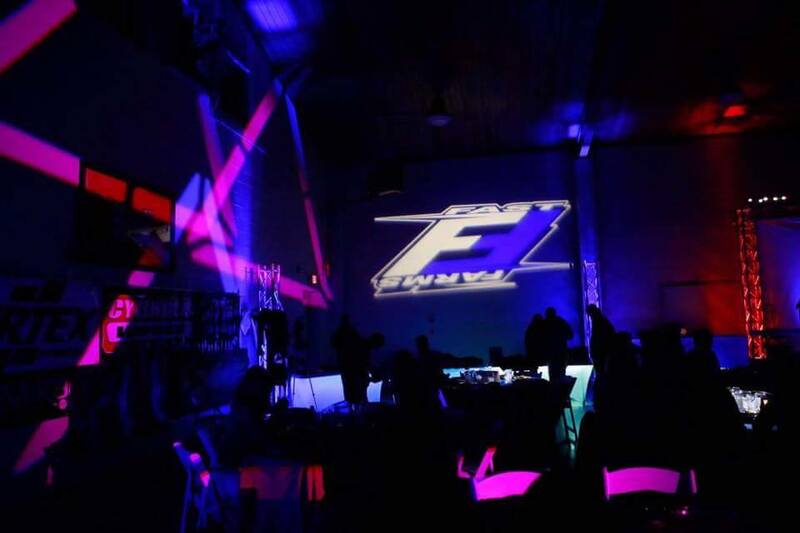 With unrivaled experience and the most sought-after DJ anywhere, We are a must for any party, big or small. 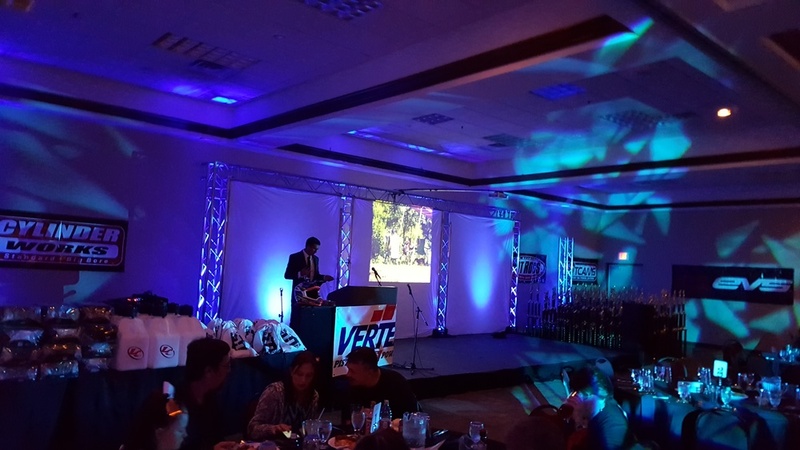 From birthdays and anniversaries to graduation parties, bar/bat mitzvahs, engagements and quinceañeras, we’ve done it all.